By now we all are familiar with Apple’s battery controversy which has put a black spot on otherwise company’s reputation in recent times. Since Apple accepted and apologized for pushing software updates that slow down older iPhones, the California giant has been facing a lot of problems. Apple has been slammed with at least 26 class-action lawsuits and is also facing a US House Republicans inquiry. If you remember, Apple also received letters of inquiry from various US Senators, including the one from Senator John Thune who is the chairman of the Senate Commerce Committee. Although we don’t have any new development on the investigation, it seems that Apple has responded to the letter sent by Thune. According to a report on The Verge, Apple says the new iPhone 8, 8 Plus, and X will no longer be throttled using software updates as the phones already come with hardware upgrades that allow for better performance management in the first place. 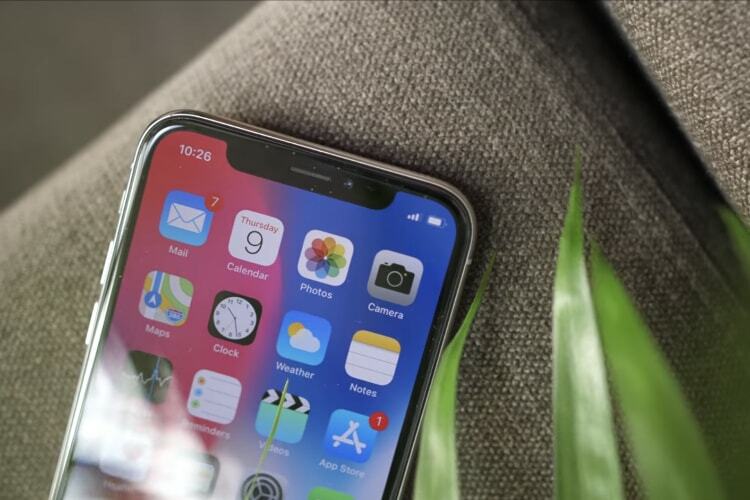 While Apple didn’t exactly confirm that future software updates won’t throttle newer iPhones, it did reveal that the new iPhones do have some performance tuning to control overloads on the power management. Whether this will not cause noticeable slowdowns remains to be seen, but Apple is hinting at that. It might just be the new models are more resistant to extreme slowdowns, like has been noticed with software updates for older iPhones over the past two years. In addition to the hardware protection, Apple is letting users track their device’s battery health in a more transparent manner. The recently released Beta 2 for iOS 11.3 contains the Battery Health page, which shows users how exactly the degradation of the battery and the allied performance restrictions.